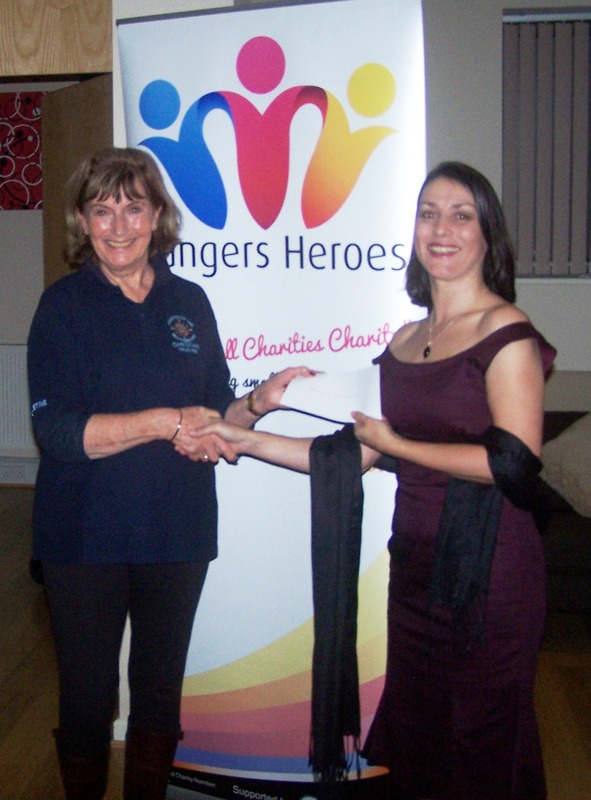 Everyone had a lovely evening at our beneficiary cheque presentation yesterday. 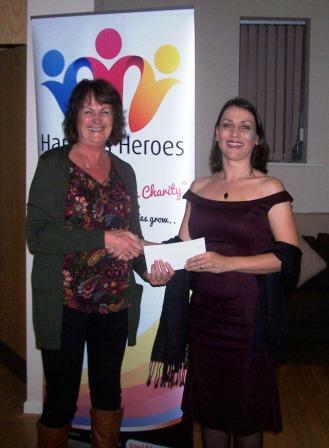 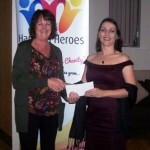 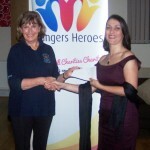 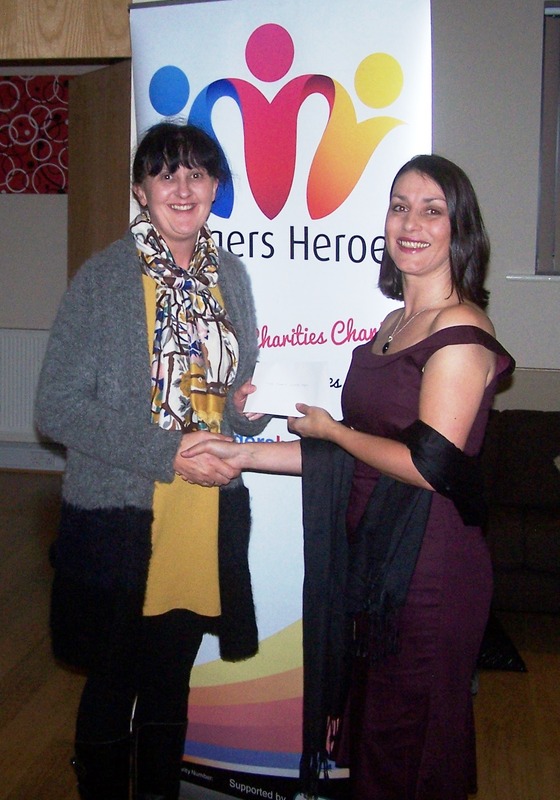 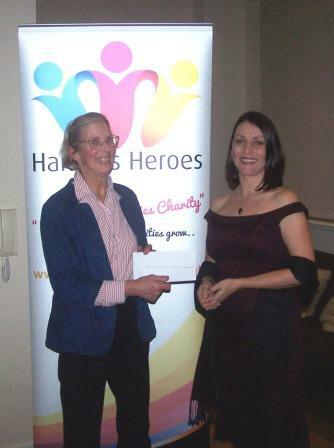 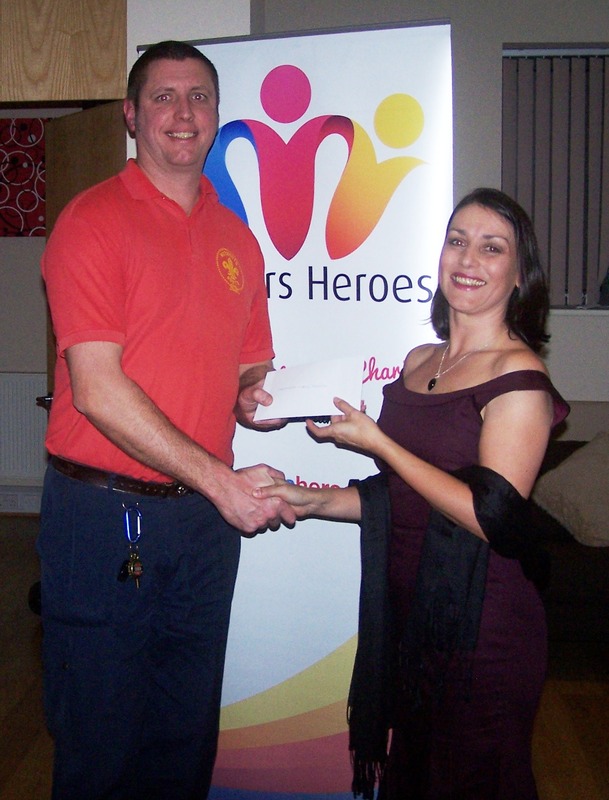 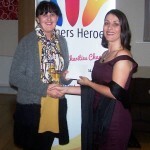 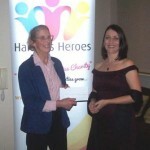 This was the culmination of last years fundraising with a total of £12,500 given out to local charities. 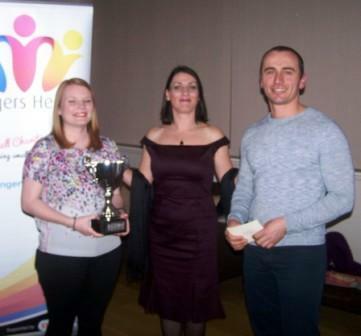 A cup was also presented to joint Challenge highest fundraisers Chrissy and Dritan who raised almost £1,200 between them, well done a fantastic effort. 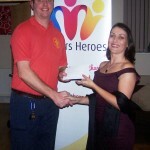 A big thank you to Tom of RiskSTOP for hosting the evening and to Katy, Jo and Alex who served the refreshments. 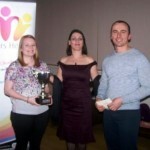 Challenge highest fundraisers receiving their cup.